Research state that manufacturing industries contribute to majority of the wealth within an economy due to production of goods. However, manufacturing companies face several challenges in the production operation which impacts the overall growth and financial status of a business. In order to overcome these challenges, Bileeta Entution’s new concept of JOURNEYs provides an easy and straightforward solution to efficiently handle the processes involved in production. 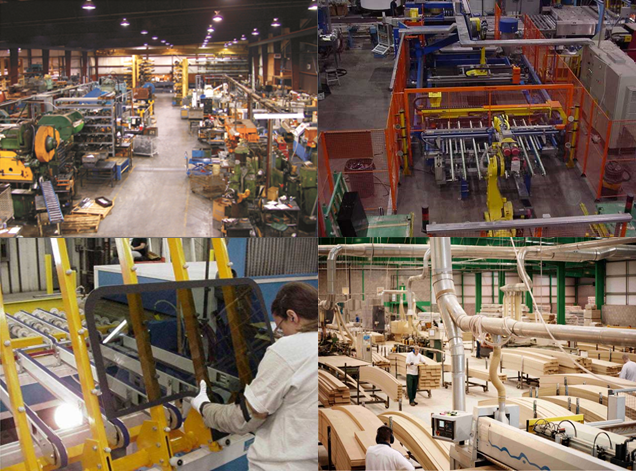 Manufacturing refers to the process of converting raw materials and components into finished goods in order to meet the expectations of a customer. Manufacturing industries account for a significant share of the industrial sector in most of the countries. 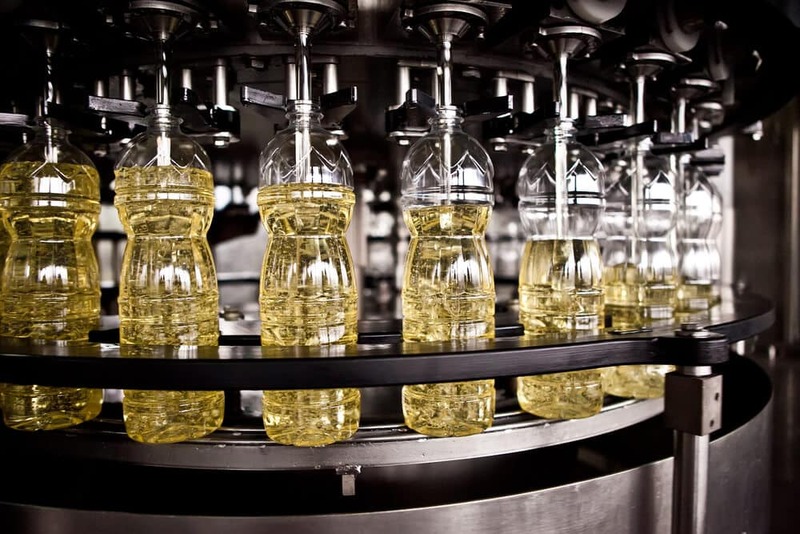 These industries use various technologies and methods to produce the finished goods or intermediate goods to be used in the production process. Bileeta Entution is a full-fledged, cloud enabled Enterprise Resource Planning solution which empowers SMEs to make their business efficient and profitable. The brand new concept, JOURNEY, reduces the complexities and challenges faced in traditional ERPs thereby simplifying the experience for the user from the point of purchasing, implementing and using the ERP. 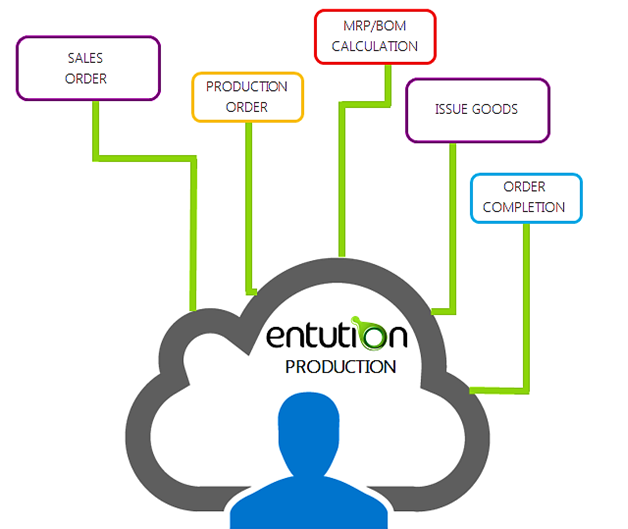 Entution production support comprises of a number of finite and infinite journeys that provides the capability to plan the production. 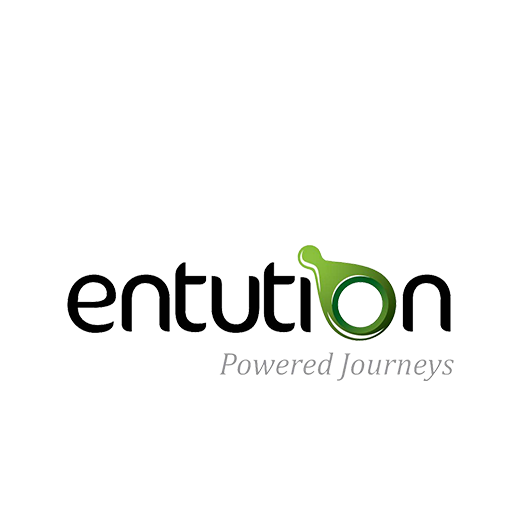 This brand new concept of Journeys in Entution helps overcome the above challenges related to production planning and forecasting. Efficient production costing and BOM calculation are facilitated in Bileeta Entution according to production workflows through real time monitoring. The accounting methods for costing the relevant output items, by-product items and work in progress can be configured in order to suit organizational needs and practices. Moreover, to further simplify and manage raw materials, planning and re-ordering, Entution can be integrated with the world’s No. 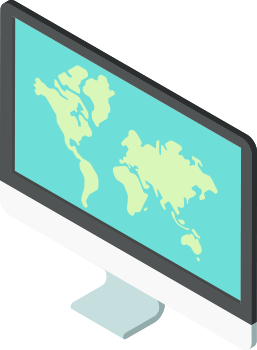 1 planning and scheduling tool called Preactor. This tool also helps in creating batches and facilitates in multi-facility and multi-region record keeping. This comprehensive solution enhances the production process through finite and infinite journeys and assists in the planning, execution, control and analysis in all phases of the production process for the production team. As a result of effective production methods, Entution will drive businesses towards profitability and sustainability.